The Lyra Chamber Ensembles was originally established in Tucson, AZ in 1997 as a performance-based group of musicians led by Music Director Laura Lyman. Having established a local presence, soon Lyra was traveling all over the state and beyond. In 2005 The Lyra Chamber Ensembles relocated it's home-base to the Los Angeles, CA area and has expanded into the full Lyra Chamber Orchestra as well. Lyra continues to provide the highest quality of musicianship in all areas of live performance as well as film, television and commercial recording. The Lyra Chamber Orchestra and Ensembles are comprised of many top musicians in the LA area. 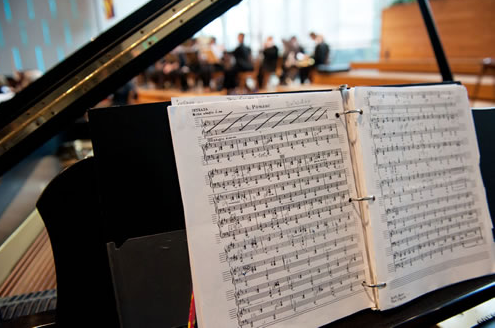 Most are working musicians in the industry and Conservatory trained who appear regularly in local orchestras, performance groups and recording studios. Our instrumentalists are completely versatile in many genres of music and often double on several instruments including baroque, classical, modern and electronic styles. 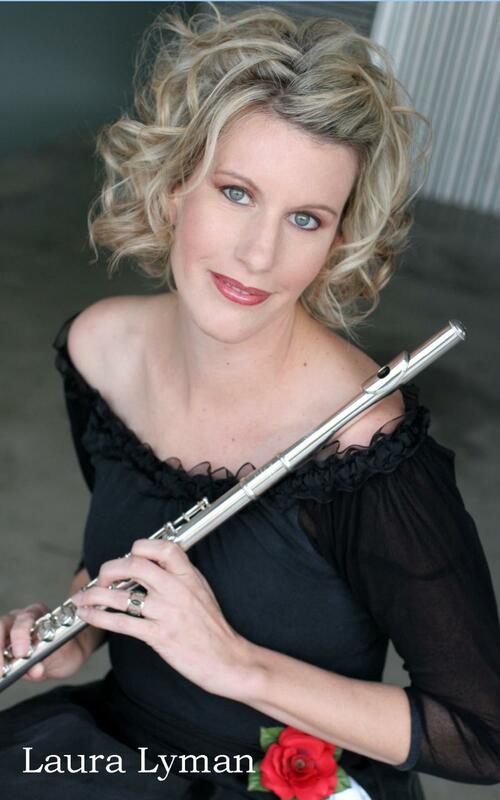 has performed throughout the nation as a soloist, guest artist and orchestra member of several major Symphonies including the Los Angeles Chamber Orchestra, The Burbank Philharmonic Orchestra, The Tucson Symphony, The Arizona Philharmonic Orchestra, The Flagstaff Symphony and The Virginia Symphony. Laura earned a Master of Music degree from The University of Arizona and a Bachelor of Arts in Music Performance from Virginia Tech. She has also worked on a post-graduate study at the University of Southern California. Her extensive chamber music experience includes The Baroque Egal Chamber Orchestra, The New River Valley Symphony, The Brevard Chamber Orchestra and The Arizona Opera Orchestra as well as countless stage productions, chamber music festivals and a large repertoire with The Lyra Chamber Ensembles. Currently Laura is focusing on a Chamber Music recording series and working as a studio musician. Copyright 2018 The Lyra Chamber Ensembles and The Lyra Chamber Orchestra. All rights reserved.